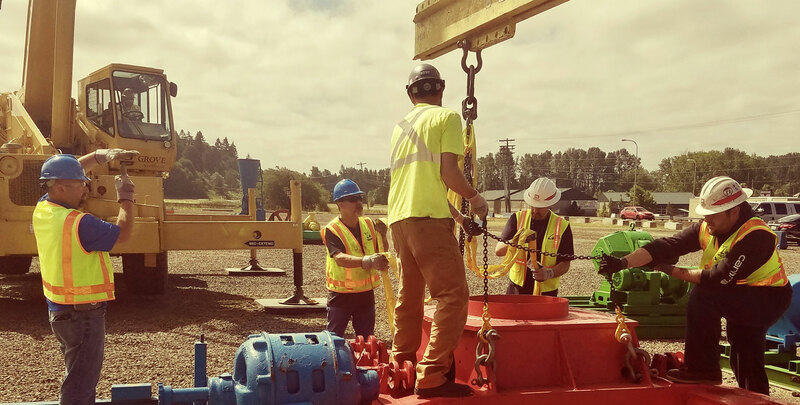 It was a long, meticulous process, but the much ballyhooed “Final Rule” on crane and derrick operators in construction was published by the United States Department..
Be sure to review the new OSHA checklist & fact sheet before your next lift with a vessel-mounted pedestal crane. 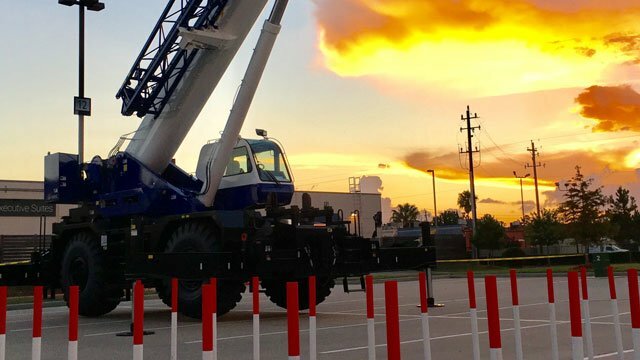 The third installment in the OSHA Construction Crane Rule (29CFR1926.1400 Subpart CC) Series gives viewers an understanding of 29CFR1926.1417- Operations. Topics discussed include operations of.. I was asked along with several other industry experts to shed some light on the new OSHA crane rule. 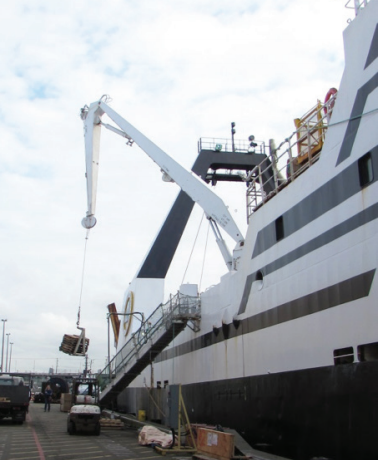 This article was organized by The Crane Hotline Staff and published in Crane Hot Line. ..